Innovation is awesome. Everyday new companies tackle old problems with creative solutions. Sometimes some of them are silly. 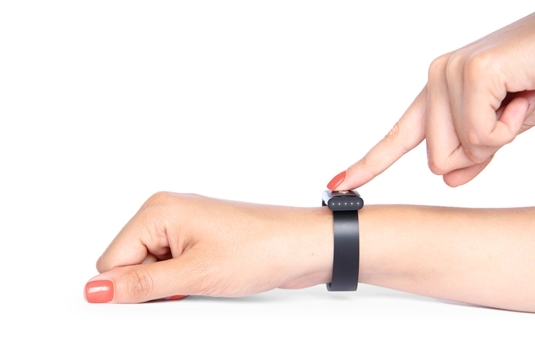 A startup in Toronto wants to use a real-time, continuous electrocardiogram (ECG) as biometric authorization by using a bracelet with heartbeat sensors. Nothing can go wrong, right? While your phone password may not work when you are having a heart attack and you try to call emergency services, we think there are plenty of uses for this device. For example, find the type of heart rhythm that people have when adrenaline is pumping while using a gambling website, or block the ability to send emails to your boss when vital signs show high levels of alcohol. Now that would be a useful thing. As security always struggles to find that perfect middle ground between usability and security, our SafeLogin technology does not depend on hardware devices that can easily break or get lost. Graphic password authentication is easy to use and keep the user safe from online phishing attacks, making it nearly impossible to share your password. Whether your heart is relaxed or pumping adrenaline, your SafeLogin will just work.